Lob Hairstyles or long bob is the must-have hairstyle for the Spring seasons. It is a trendy haircut that will suit everyone. 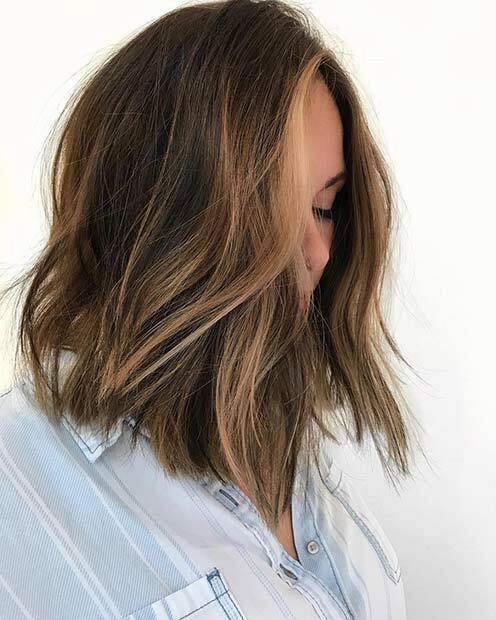 To show you how beautiful this style can look we have found 23 of the best lob hairstyles for Spring. 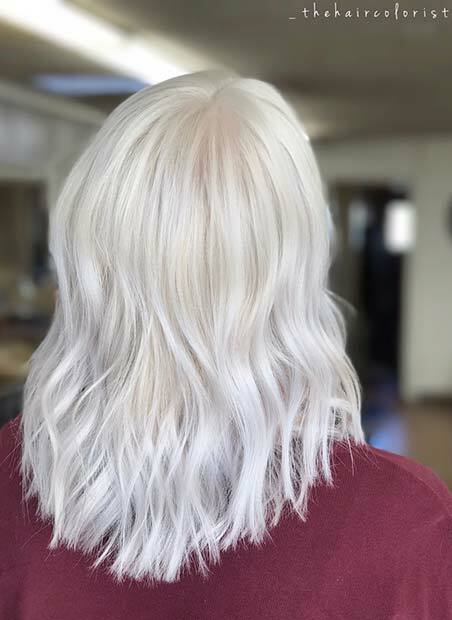 Not only may you find inspiration on the cut but you may even find a new hair color to! 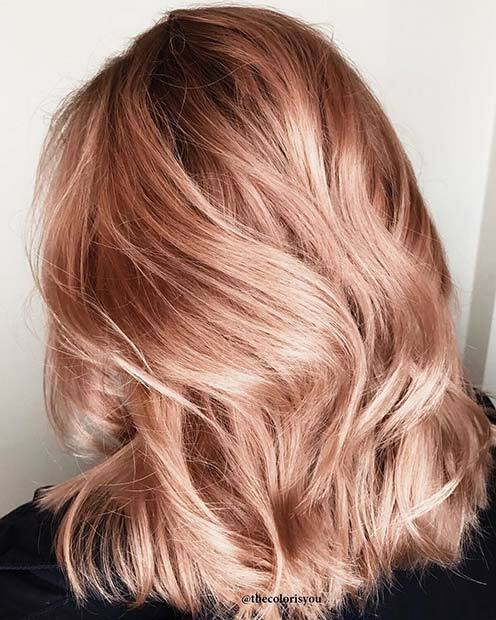 The Spring is the perfect time to add warm tones to your hair. The weather is colder and the fashion is darker but a lob like this will brighten up your look. 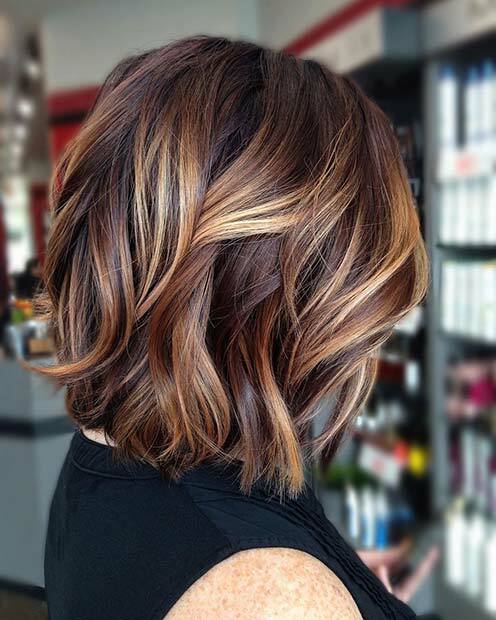 This long bob is a multi-tone style and it would suit everyone. You can pick hair tones with your stylist to create a natural look. 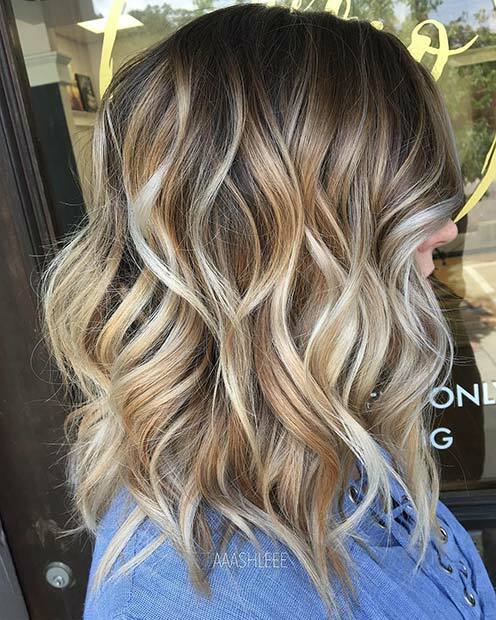 You don’t have to go for warmer red and brown tones you could mix it up with blonde. Blonde is chic and timeless so it will suit every season. 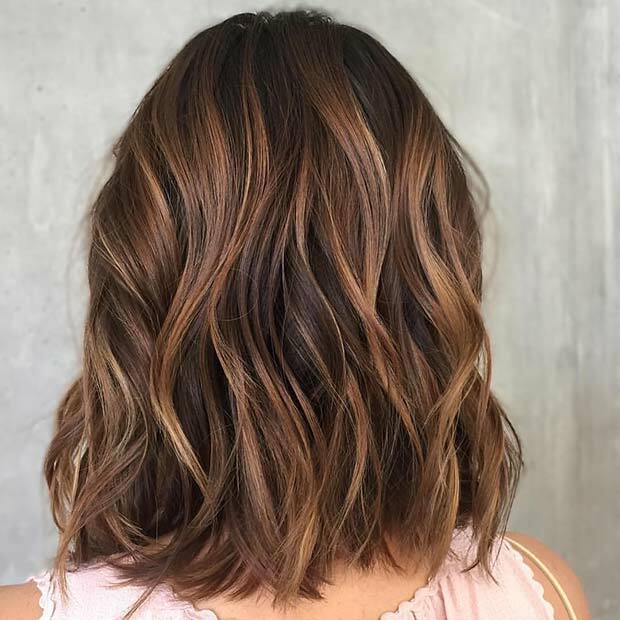 Our next lob shows how you can use blonde color to brighten up your brunette hair. A lob like this is great for women who want to give their hair a lift. Next, we have a long bob that is perfect for the fall. 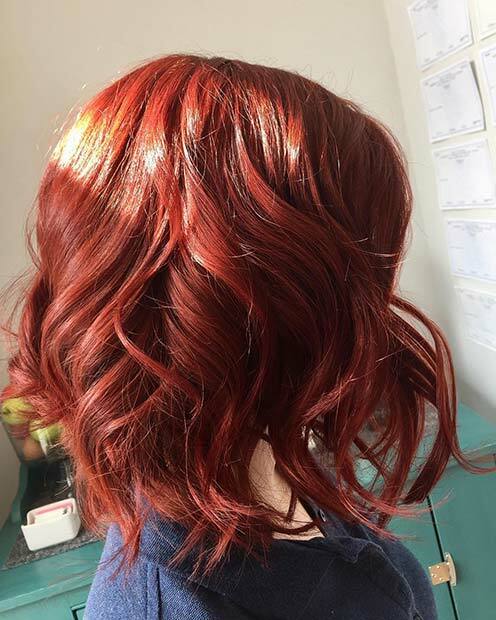 This lob has been colored with a beautiful copper red. 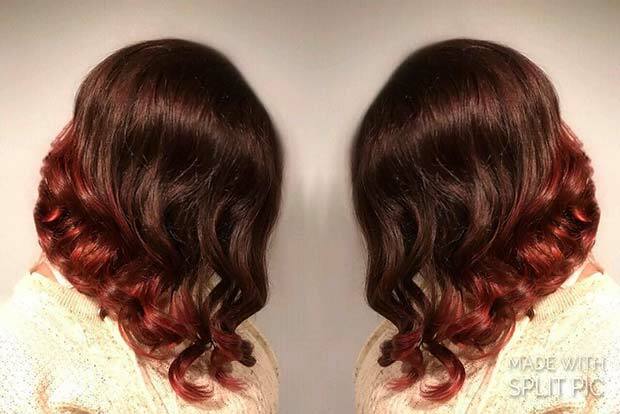 Red tones like this one are a great choice as it will add a flash of vibrant color to your look and it suits the autumnal natural surroundings. You don’t have to go for bright colors or anything too dramatic. Maybe try a simple cut like this one. 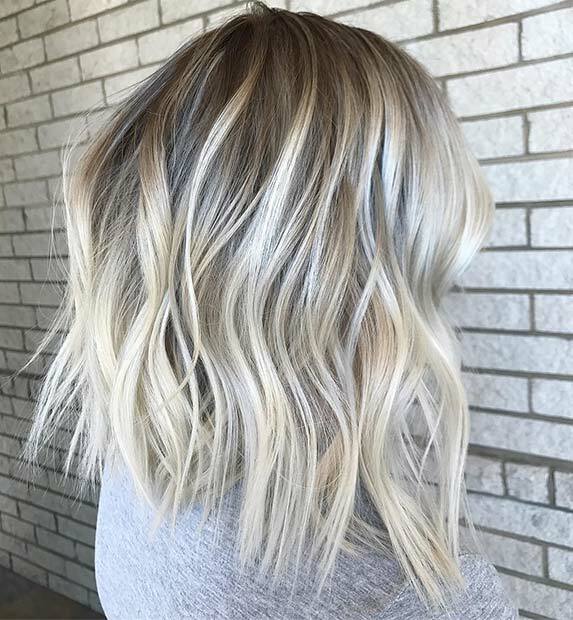 This hairstyle just has a straight simple cut in a light blonde color. Hair like this is timeless and will look gorgeous season after season.